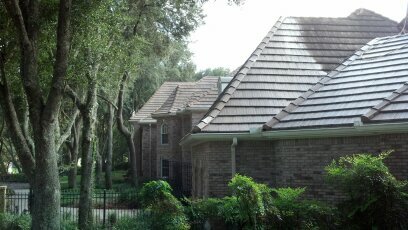 These are cement roofing tiles and they cleaned up great with our solution after the roof has been blown off. 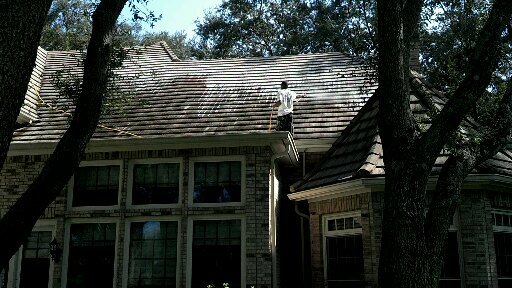 Removing the bio-film of sediment is a very important step when roof cleaning. This clears the path for the solution to work freely against the algae. If the tiles have a film of sediment, the solution will have to battle its way through to the algae. 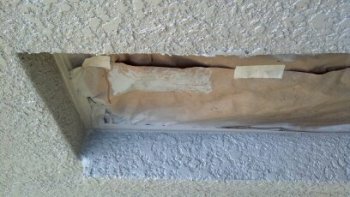 This can weaken the solution and allow algae spores to live. 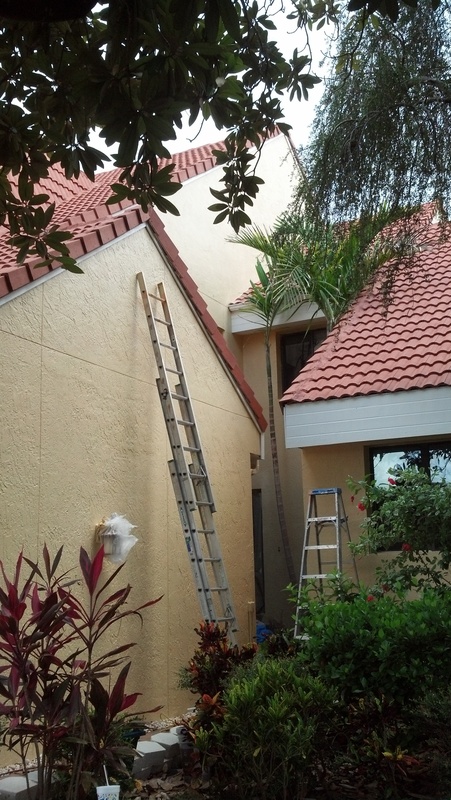 This entire roof was sprayed from ladders removing the risk of expensive leaks. All of the plants and grass are watered before, during and after all solution applications. 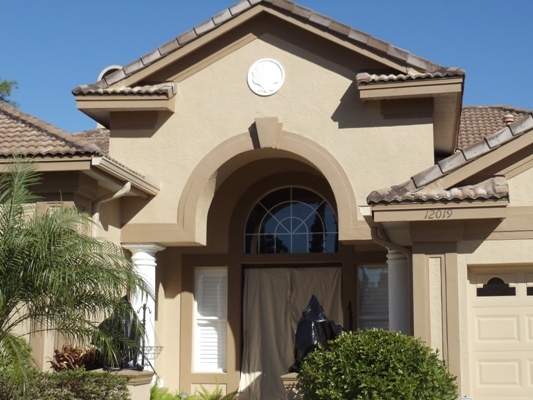 If the plant requires the use of tarps or plastic, we will provide the proper tarps and push rods to prevent any damage to your landscaping. 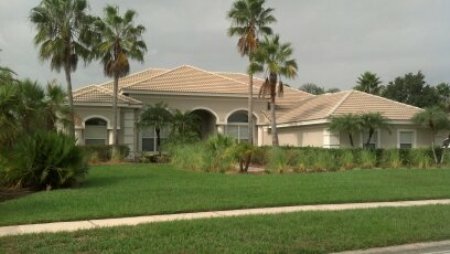 All roof cleaning Lakewood Ranch services by Peerless come with a one year no algae return warranty. 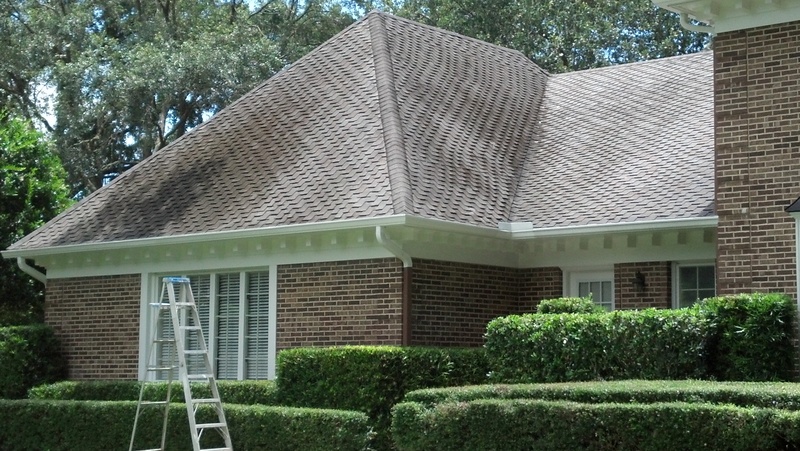 You can be sure that all of the ugly black roof stains are gone after Peerless Roof Cleaning Lakewood Ranch. 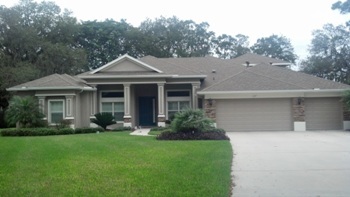 Our professional services have been used by Lakewood Ranch residents for over ten years. 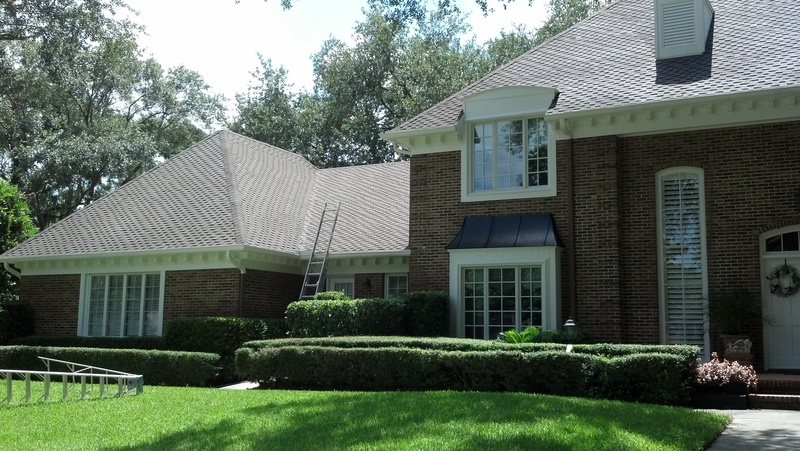 Peerless roof cleaners have cleaned entire communities with up to 60 buildings in the immediate area. 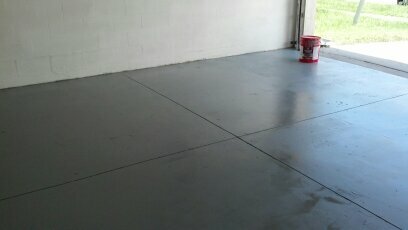 Call today or fill out a contact form for a free estimate. In this video you can see our roof cleaner spraying from a 45 foot articulating man-lift. 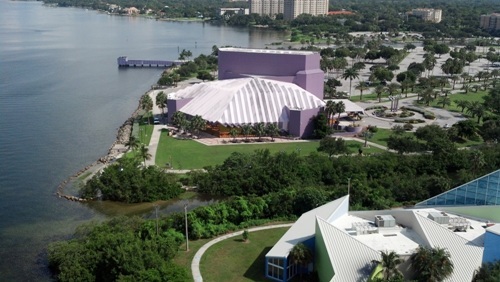 The lift makes roof cleaning Sarasota large buildings like this one go as smoothly as it can. 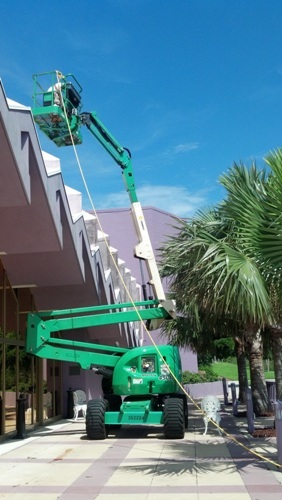 Our crew has utilized high aerial man-lifts like this one to clean residential tile roofs all the way up to 30 unit condo complex’s. This portion of the video displays us using the broadcast spraying tip, or 00. A tip like this is used when first spraying large portions at a time. 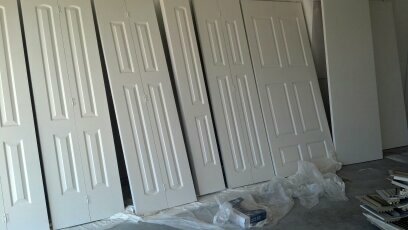 We like to look for large mature stains all the way at the top and hit them first. These ‘hot spots’ are then frequently revisited as sometimes they take a few shots with a quick change of the tip. 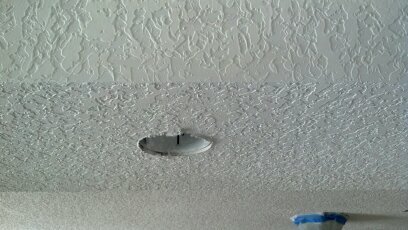 Once the roof cleaner is done spraying with the 00, we remove the tip and put in a small fan tip. 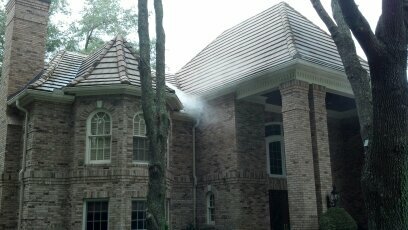 We usually like to spray with a 1525 or when working with tile roof cleaning strength mix we can spray with a 1515. In this case we used the 1525 for better saturation due to the restrictions with what we could spray. We sprayed all of the bay-walk canopy and also painted it. 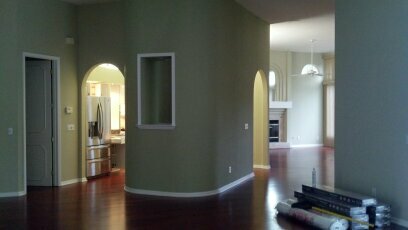 This roof cleaning project took 5 days to complete from start to finish. 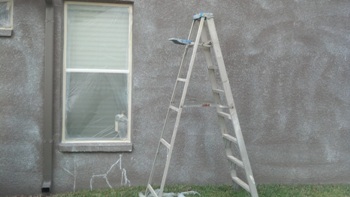 We sprayed in between rainstorms, as you can see from the clouds in the roof cleaning video. 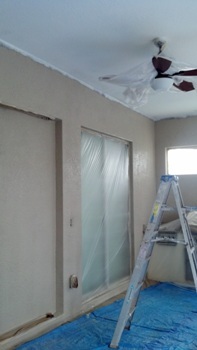 The rain would pour and shine up portions of our work after spraying. This picture was obtained 20 floors up from a neighboring tower. Big thanks to the GC for showing me the roof and scaffold rigging. 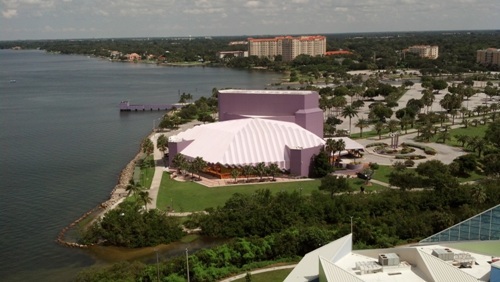 This purple building is located off of Sarasota Bay and can be seen at night under lights from the John Ringling Causeway.